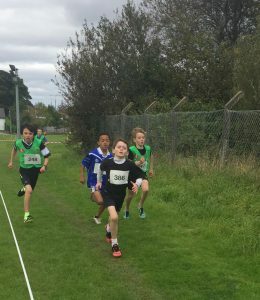 Congratulations to AJ who finished a fantastic 4th at the Primary Schools Cross Country (3rd and 4th class) in IT Sligo at the weekend. He now has qualified for the Connachts, which take place in Loughrea on the 13th of October. 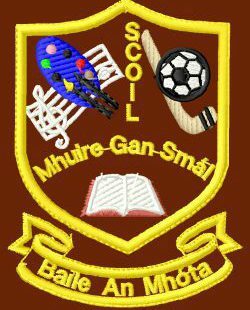 Go-neirí leat AJ!